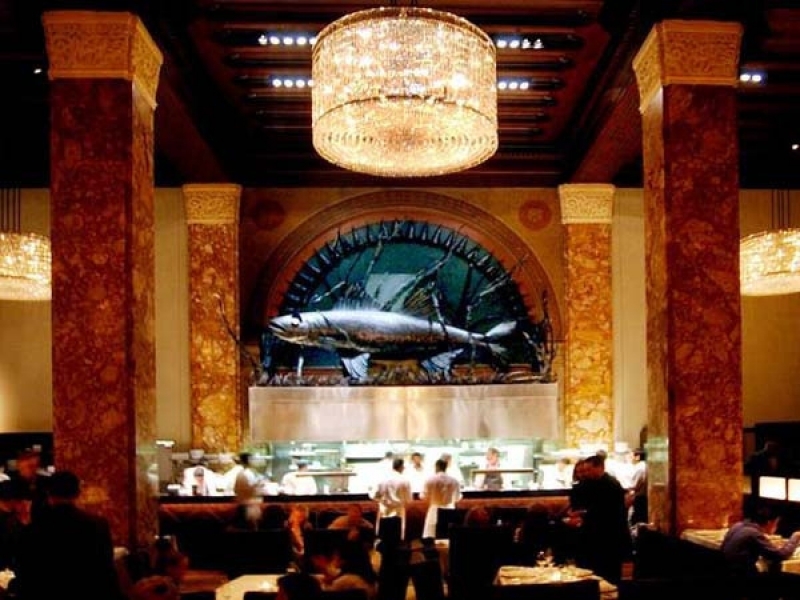 Since the economic tumble in 2008, it’s been a tough ten years for many restaurants, especially those in the “FINE and FANCY” segment, but also for many of the celebrity and highly talented restaurateurs out there. 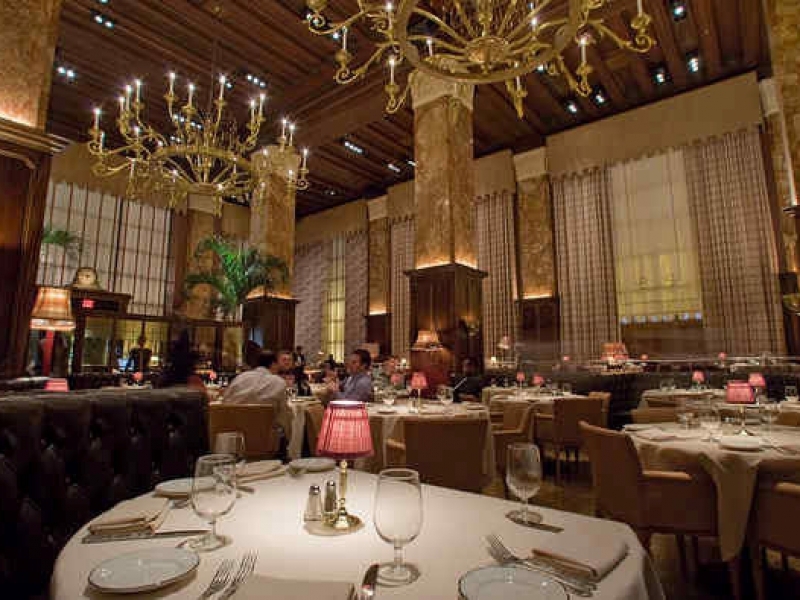 As you already know, Joanne and I tend not to frequent fine dining joints, yet it’s hard to see so many of them disappear. I’m sure to the folks who were regulars, it’s a little like losing an old friend. 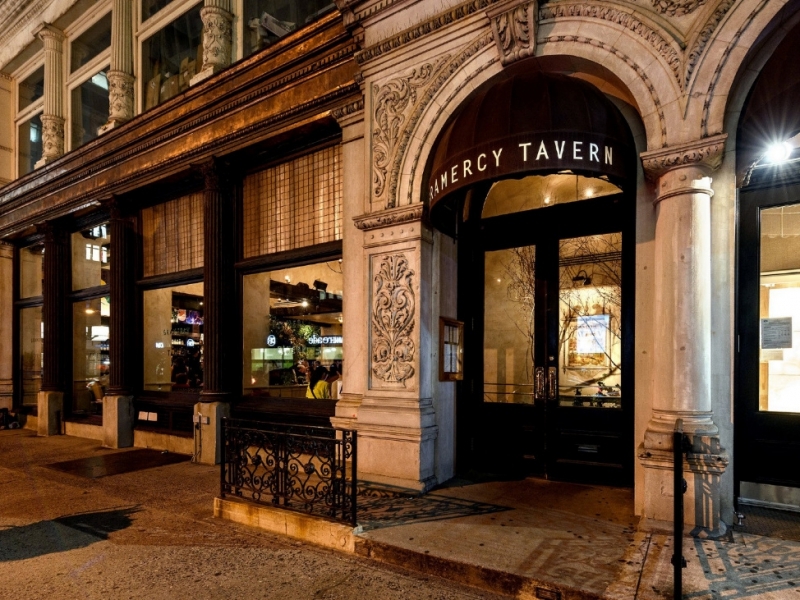 The longer a favorite restaurant sticks around, the more beloved it becomes, and we want to believe it’ll live forever. In New York, KEITH MCNALLY has been the leading groundbreaker, especially in challenged neighborhoods. 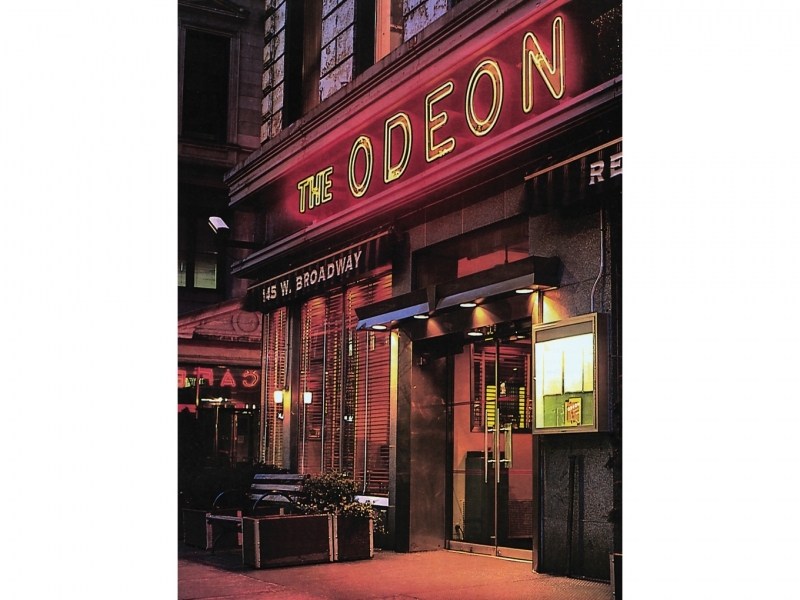 About forty years ago he opened the ODEON in dreary TriBeCa. It became known for all that was cool in New York City. 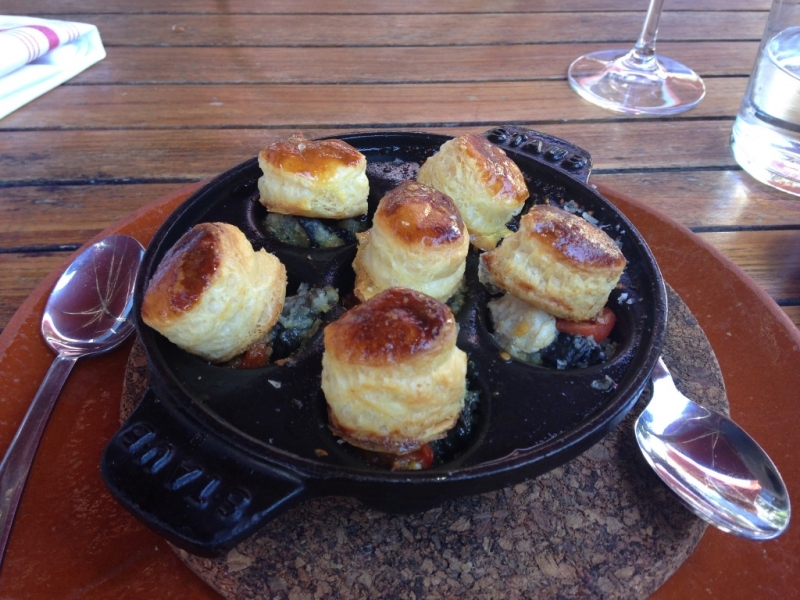 And that French-inspired place remains hot even to this day. 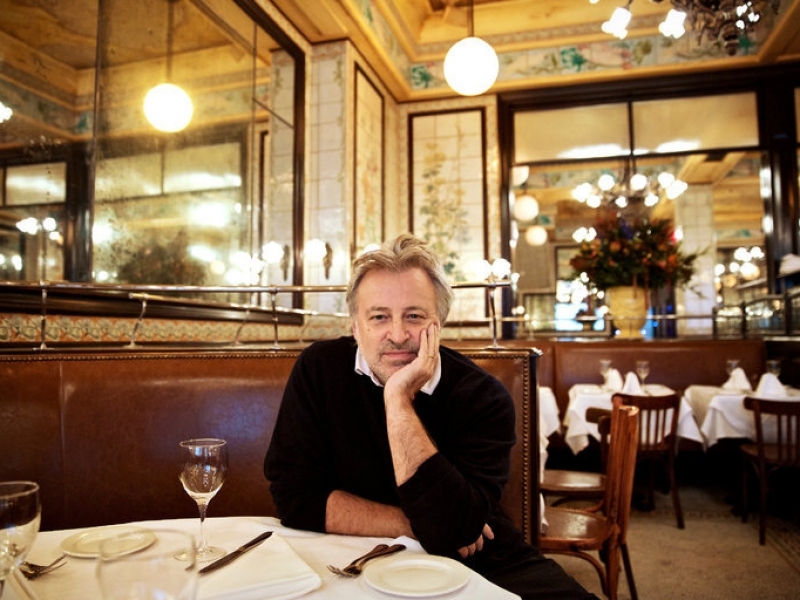 But his hottest of all is BALTHAZAR, a French brasserie on Spring Street in SOHO (with another branch in Covent Garden in London). 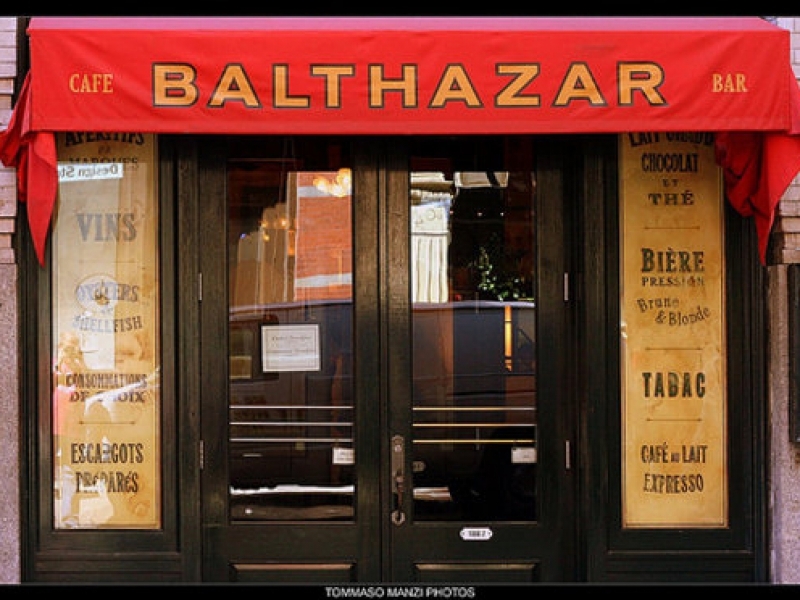 BALTHAZAR, along with GRAMERCY TAVERN, shares the “most visited” title in Manhattan. 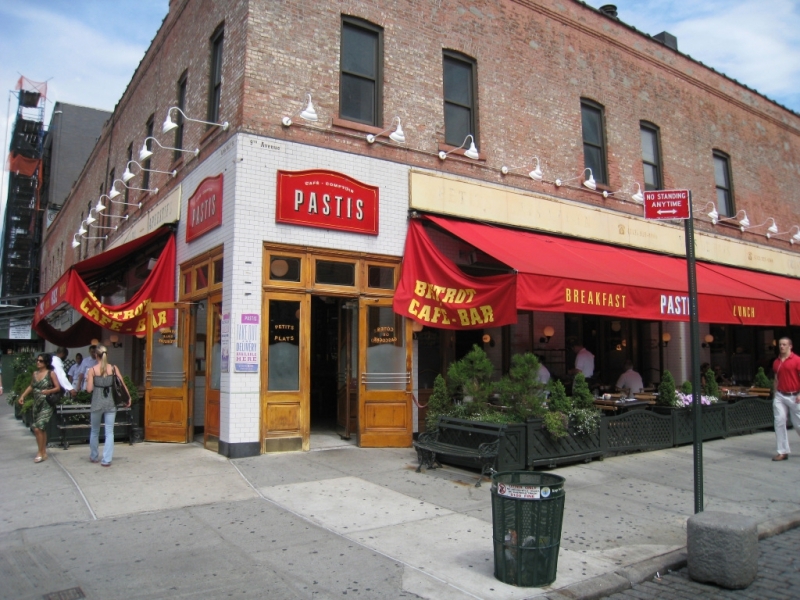 Following BALTHZAR, MCNALLY founded PASTIS in the meat packing district….a wildly popular echo of a Parisian bistro and one of our favorites. 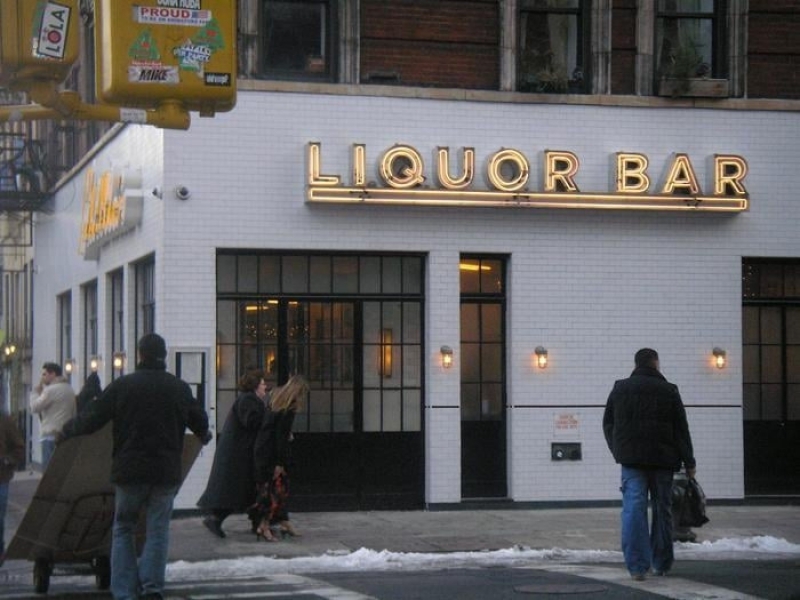 SCHILLER’S LIQUOR BAR gave new meaning to the word “quirky” and during its fifteen-year run became a dining and drinking institution on the Lower East Side. 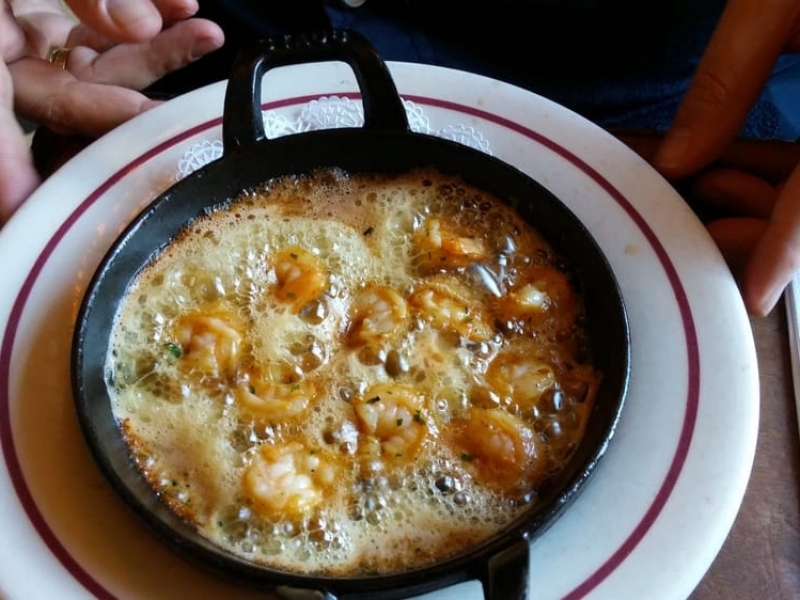 I say dining because of its MIND BLOWING GARLIC SHRIMP, bubbling in blistering hot butter in a cast iron skillet…well, I just don’t have words. McNally's Biggest Hit - On Spring St. 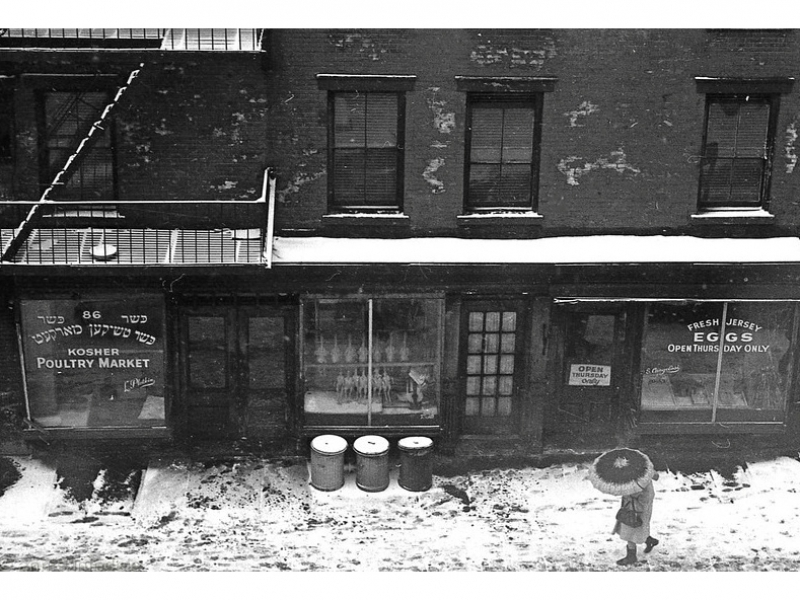 So here’s the puzzlement: MCNALLY is known as “The man who invented downtown Manhattan.” In my book, he’s a genius. And yet in the past few years, he has closed up shop on these favorites of mine. PASTIS is no longer alive. SCHILLER’S is gone. 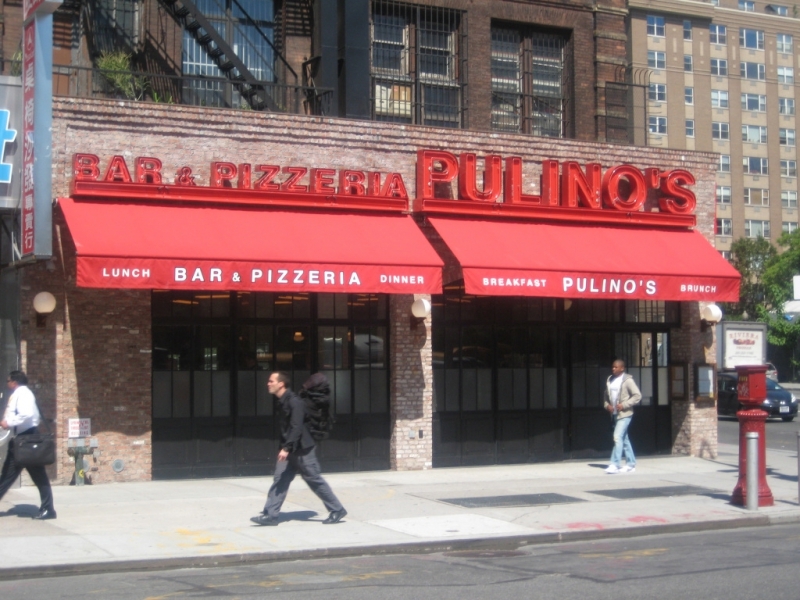 In the Bowery he opened a pizza place called PULINO’S. 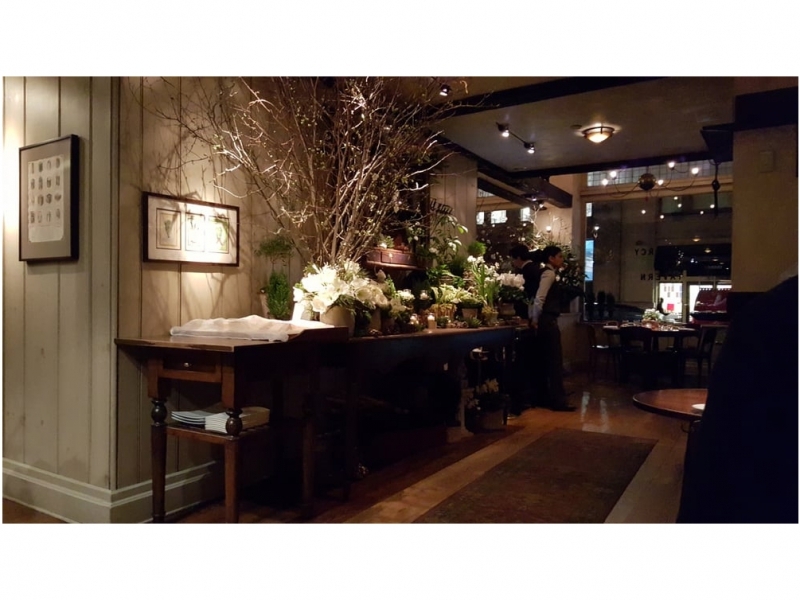 But it was replaced with CHERCHE MIDI (a restaurant the Parasole group visited and loved; see my posting of November 2nd, 2016). 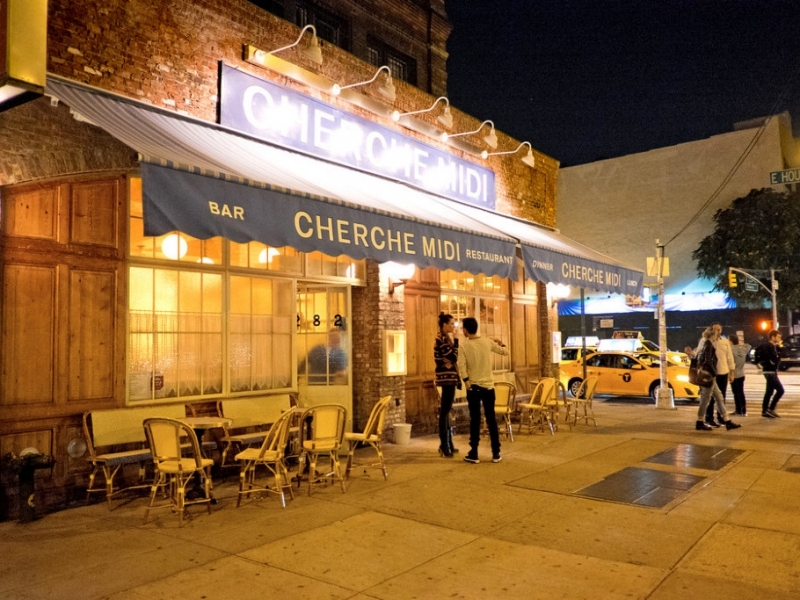 But then CHERCHE MIDI closed. Don’t know why. But the answer might be found in the fact that…….ah well…..more about that later. 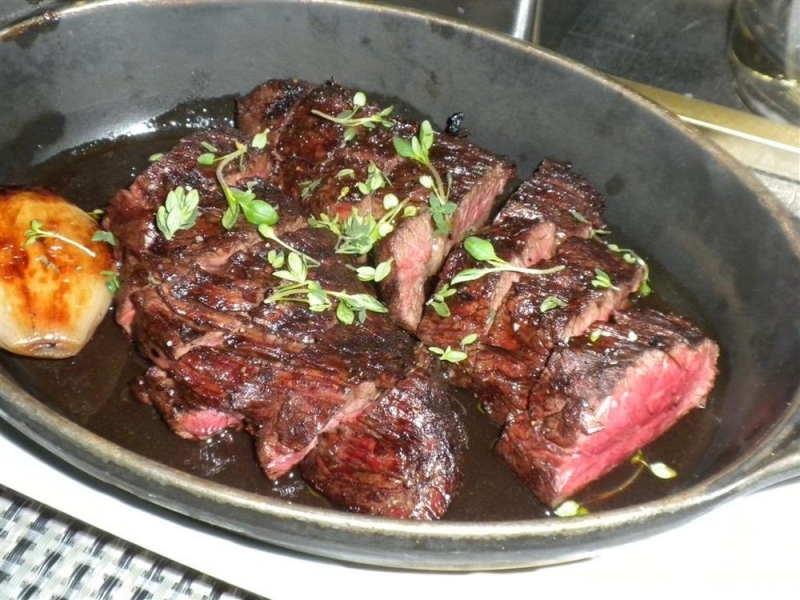 In the Meat Packing District, Gone! Sad! 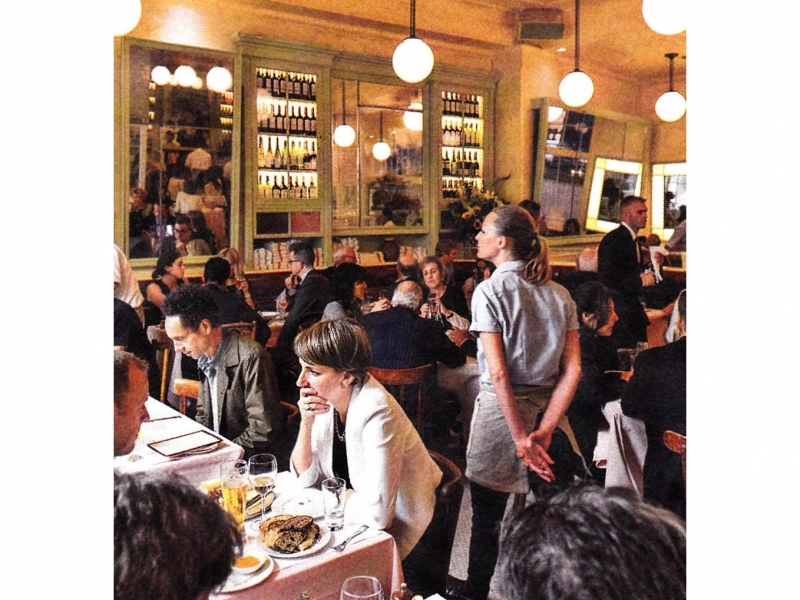 The good news is that MCNALLY, not discouraged, recently opened AUGUSTINE, a great French Bistro near City Hall in New York. It’s a hit! 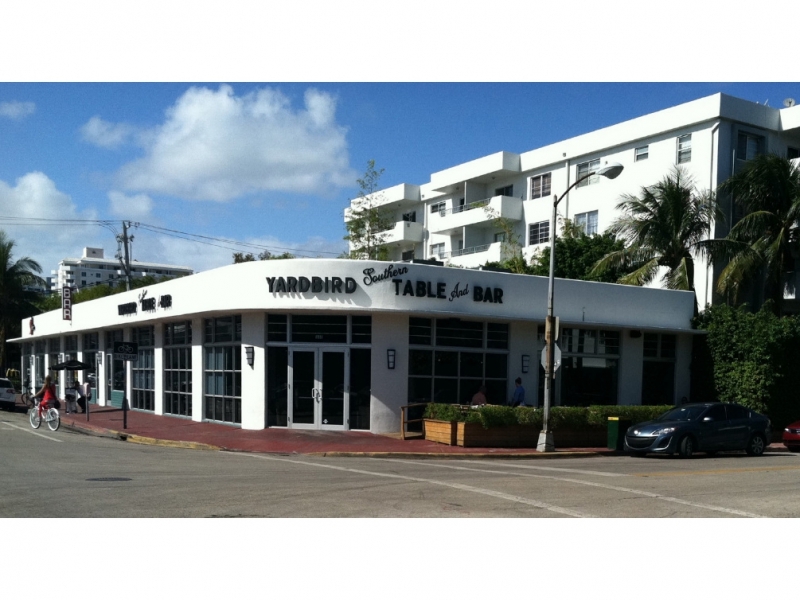 One of the most popular restaurants in Miami Beach is YARDBIRD, near Lincoln Road. It’s “DOUBLE BARRELED SOUTHERN” with all of the usual suspects: fried green tomatoes, Mama’s biscuits, butter beans, shrimp n’ grits and, of course, pimento cheese. 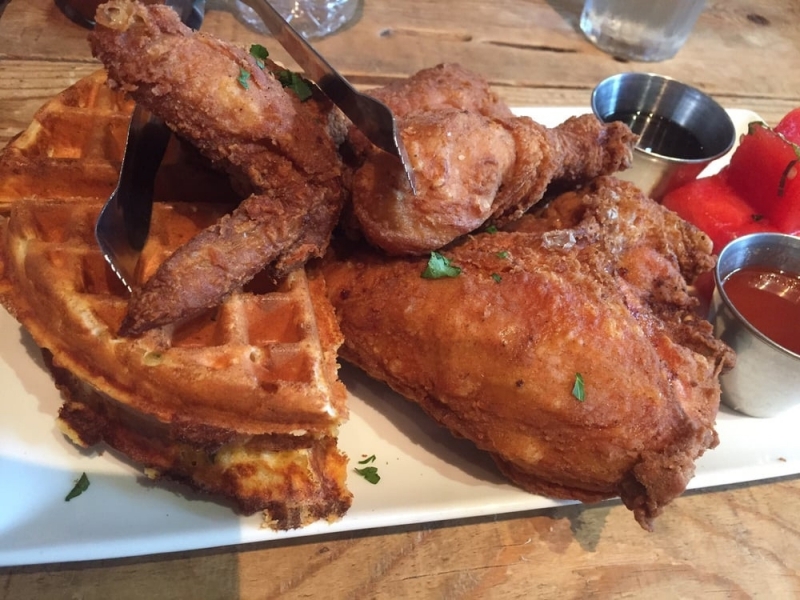 But the thing that got me was THE DEEP FRIED CHICKEN, a rendition that rivals STROUD’S in Kansas City – and that’s saying something!!! But miss they did. 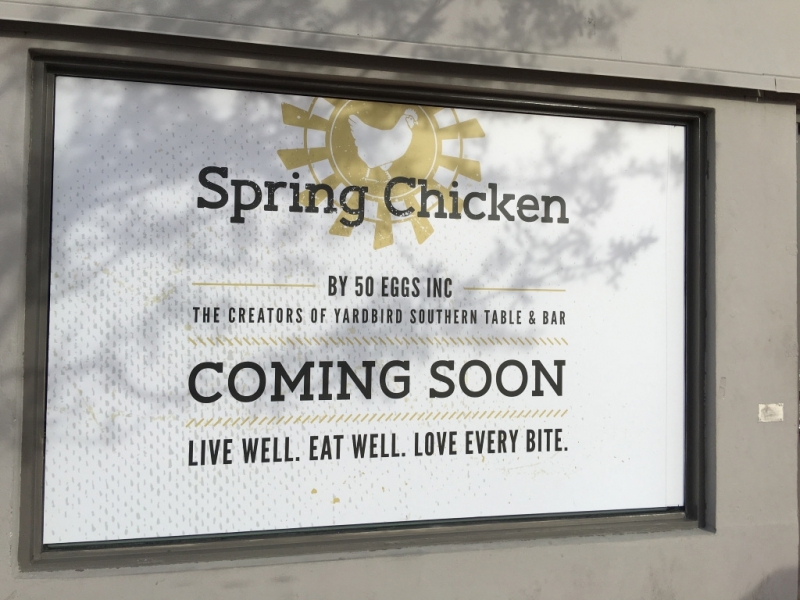 I read that their two SPRING CHICKEN joints have just closed. Smart people make mistakes. Entrepreneurs take chances. Longevity doesn’t ensure everlasting life. 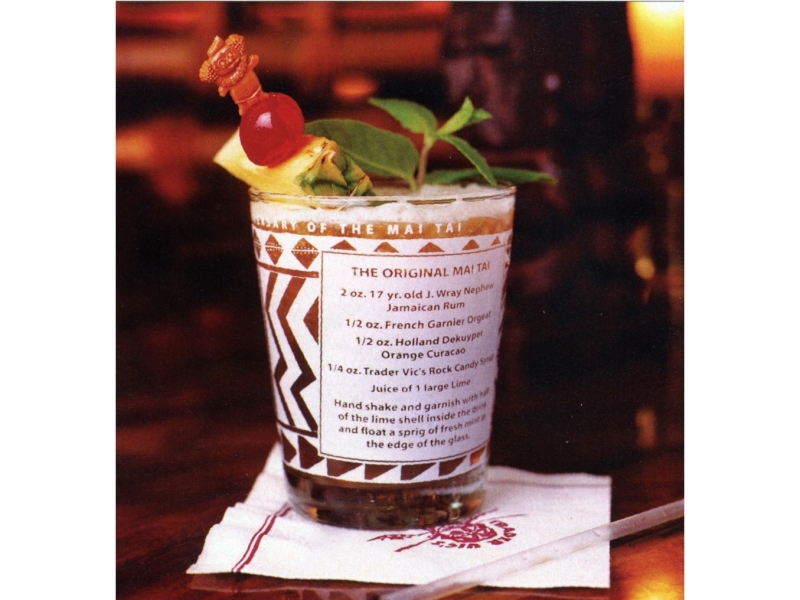 The iconic TRADER VIC’S in the Beverly Hilton Hotel in Beverly Hills gave up the ghost after 62 years. 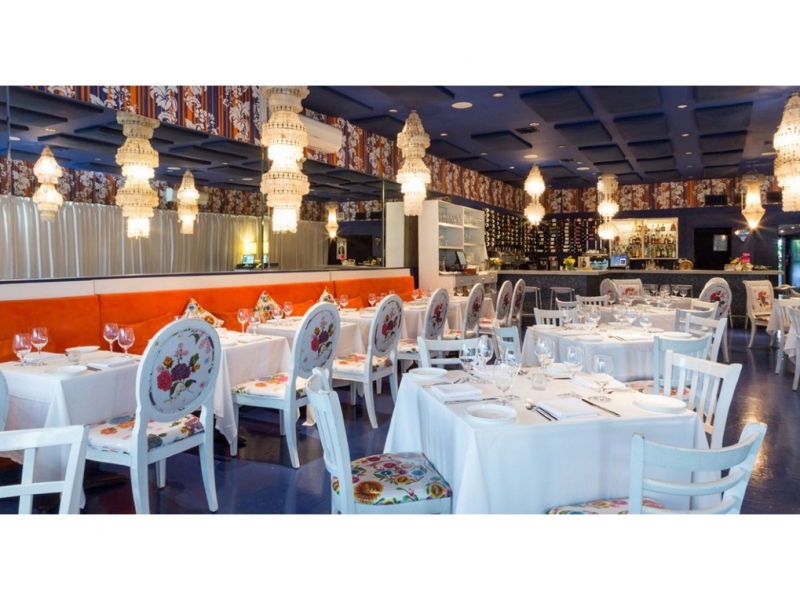 Some blame it on an ill-conceived remodeling that tamed down the kitsch décor. 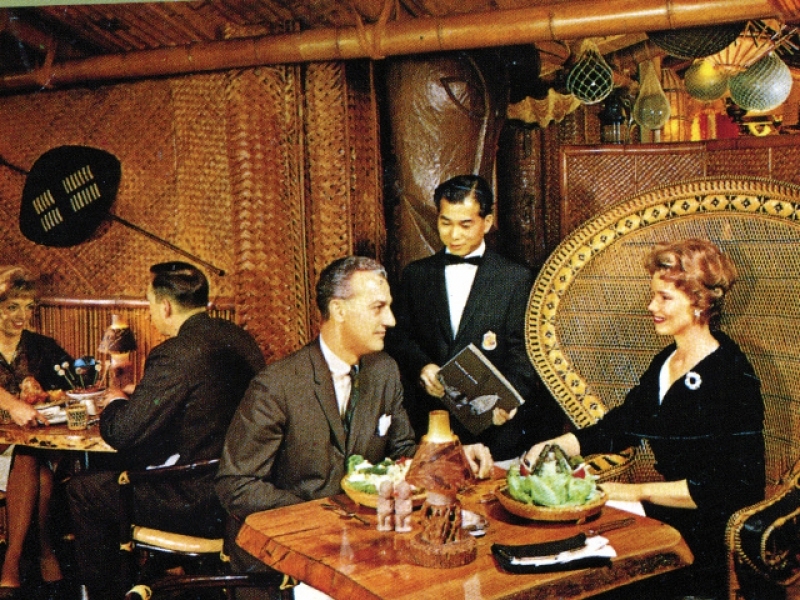 After all, isn’t it only appropriate that the place that gave us the MAI TAI would be grotesquely overblown and over-decorated? The answer is YES. And being spot-on in trend is no insurance policy either. 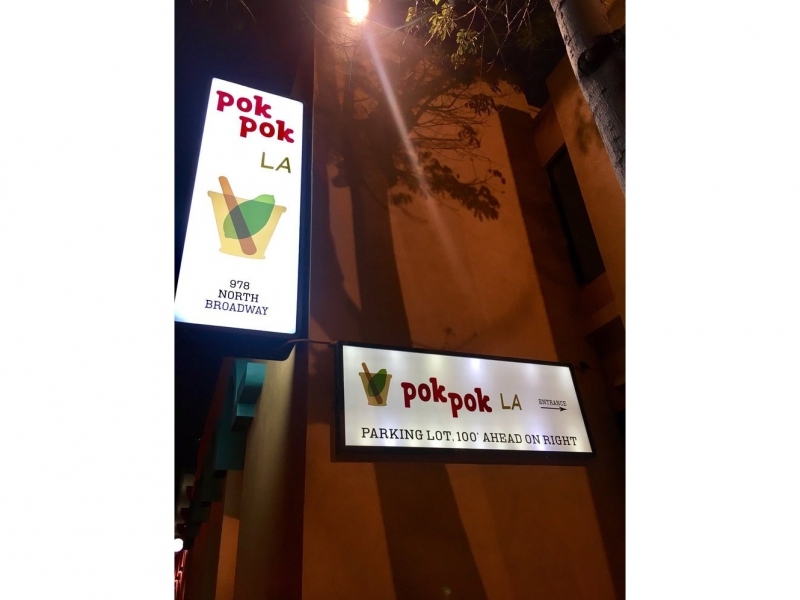 POK POK ……the “culty…lines-out-the-door” Thai chicken wing joint in Portland, Oregon and New York failed in Chinatown in Los Angeles. No night traffic, I read. 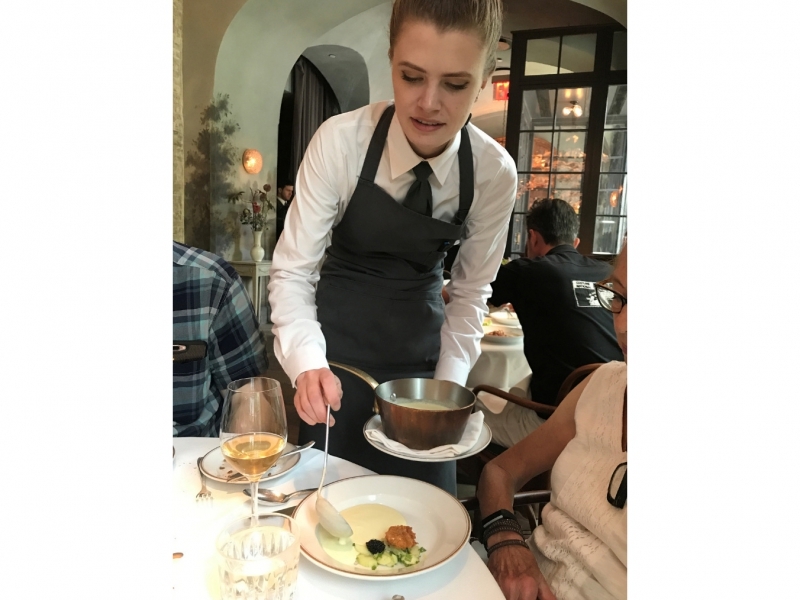 I recently posted about LE COUCOU in New York (March 1st, 2018). 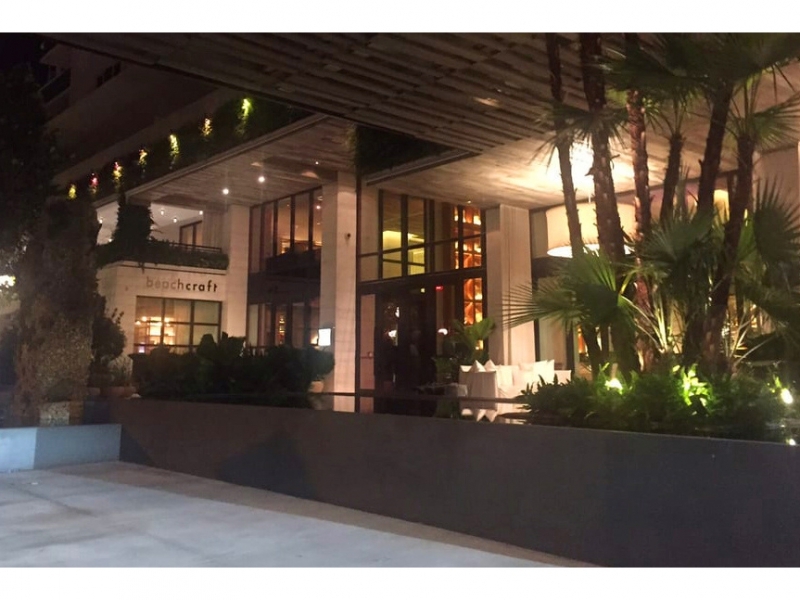 The brainchild of STEPHEN STARR (who also sits at the “GENIUS TABLE”), it’s been awarded a fist full of stars and may well be the best restaurant that Joanne and I have had the privilege to dine at in recent years. But this isn’t STARR’S first rodeo. 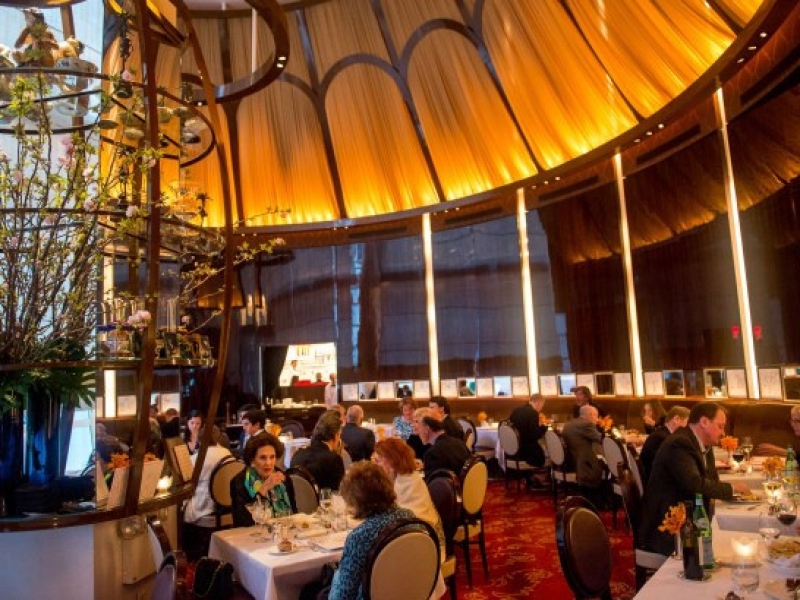 His BUDDAKAN in New York caught the city by storm. 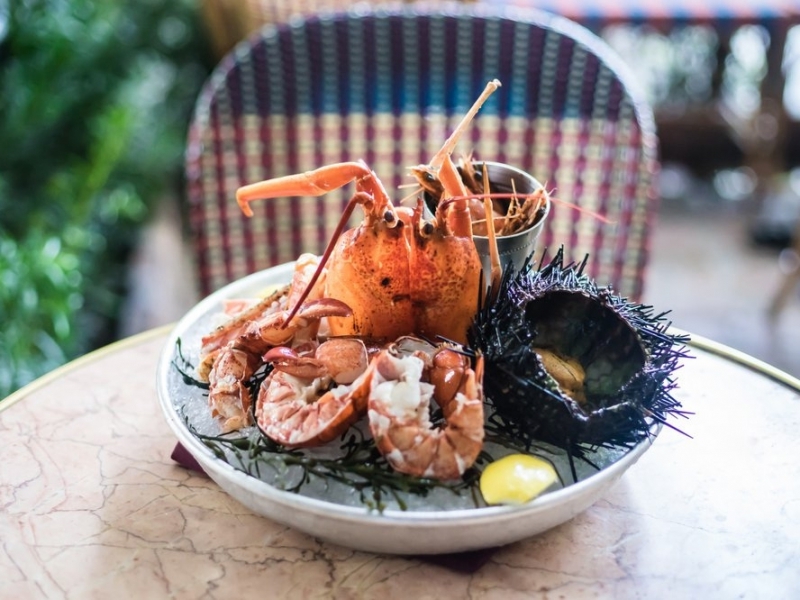 And now in Bal Harbour in Miami, the ultra-chic and clever French bistro, LE ZOO is packing ‘em in (get the STEAK au POIVRE). 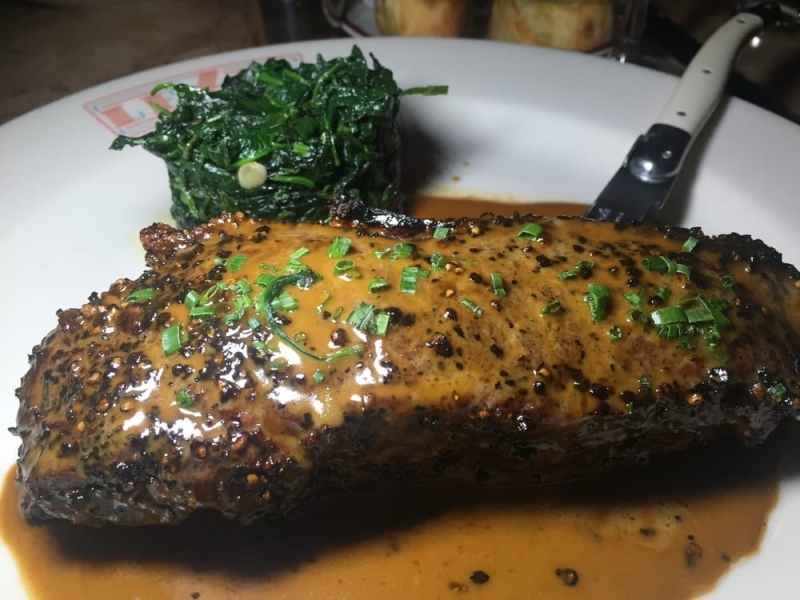 Le Zoo - Do Have the Steak Au Poivre! 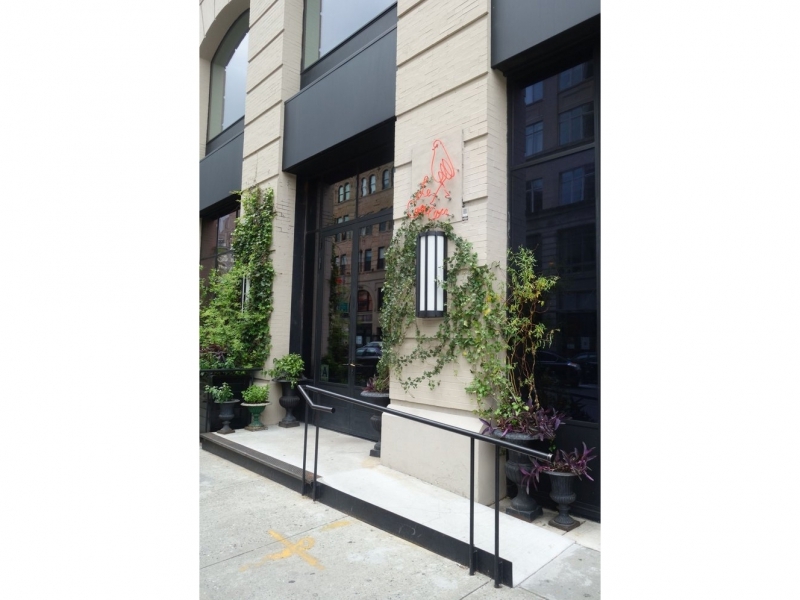 But sadly, our favorite seafood restaurant of his in Philly, STRIPED BASS, has gone dark. 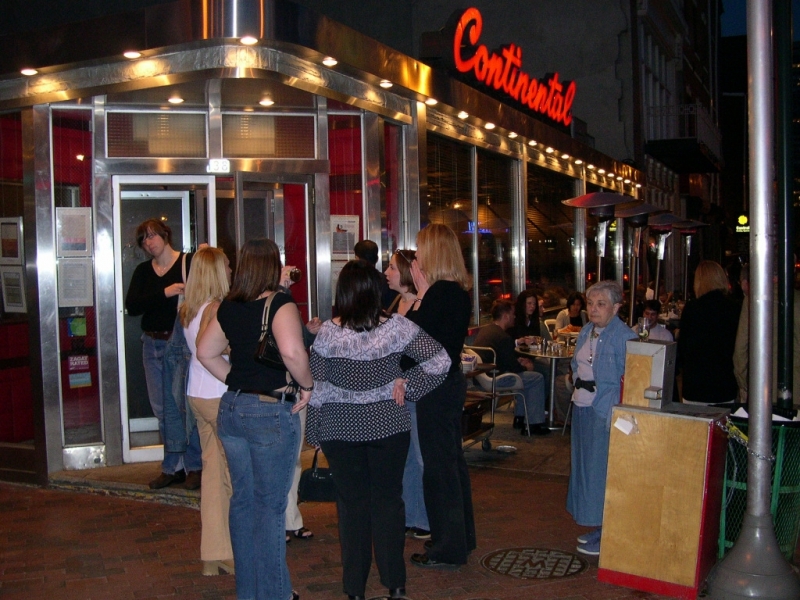 His “urban oasis,” THE CONTINENTAL & MARTINI BAR has been a monstrous success story in downtown for as long as I have been traveling to Philadelphia. 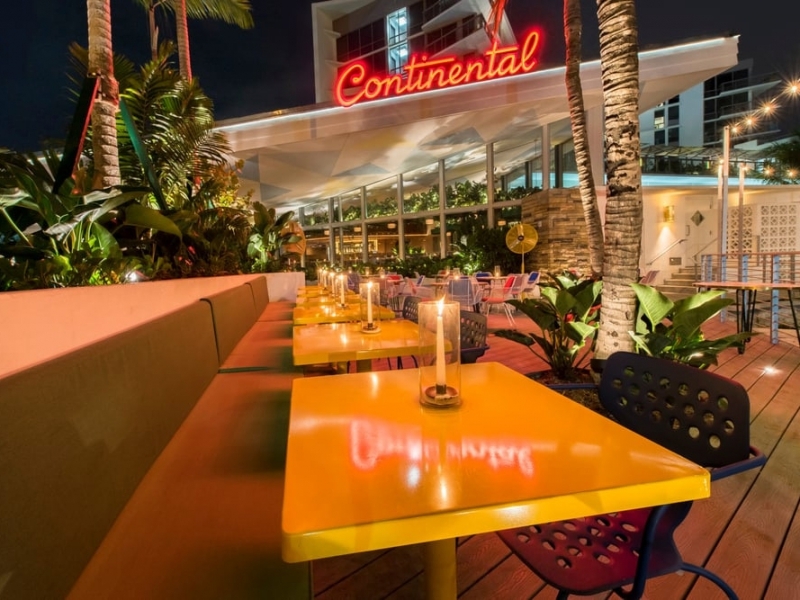 So when Starr recently opened THE CONTINENTAL on Collins Avenue in the heart of Miami Beach near the Delano Hotel, I knew Joanne and I had a new go-to favorite…especially with the tropical outdoor dining. But we never got the chance. 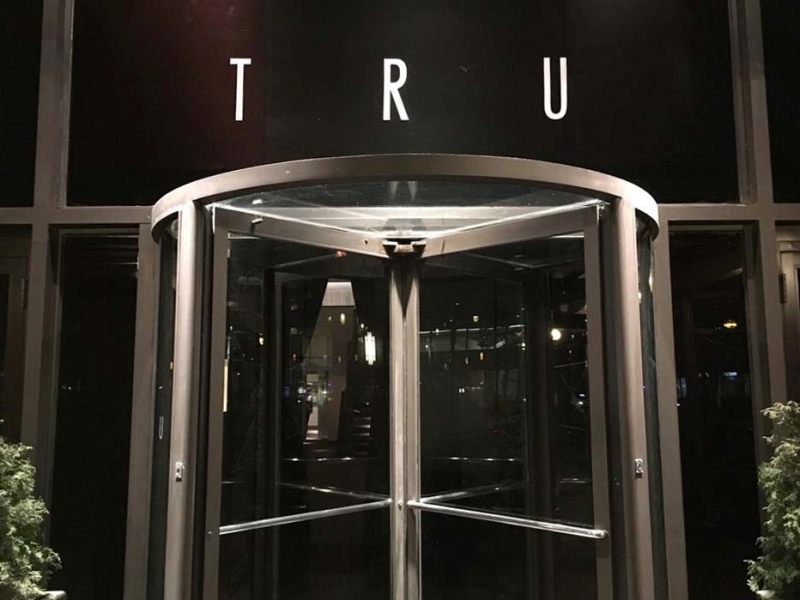 It seemed like they opened and closed within a year. 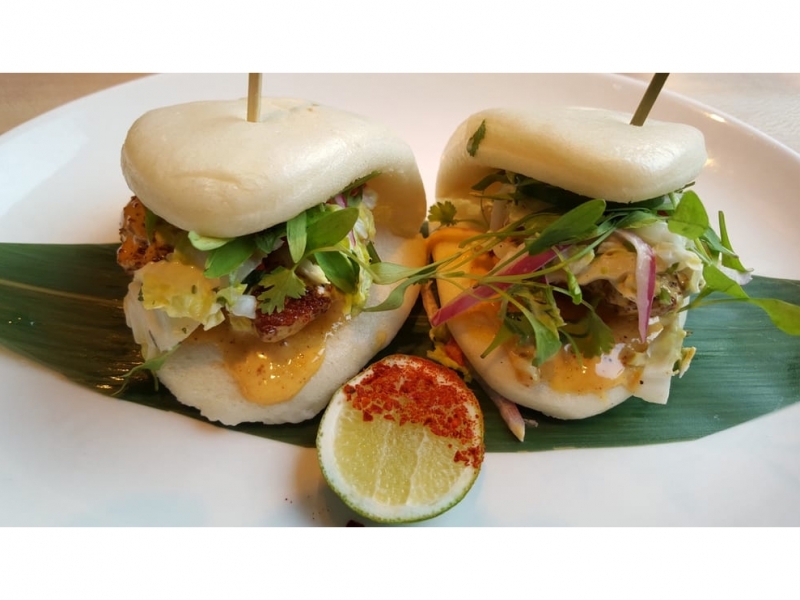 I wanted to try the Bao Buns that I fondly remembered from his Philadelphia location…as well as the Tang Martini. The list goes on. 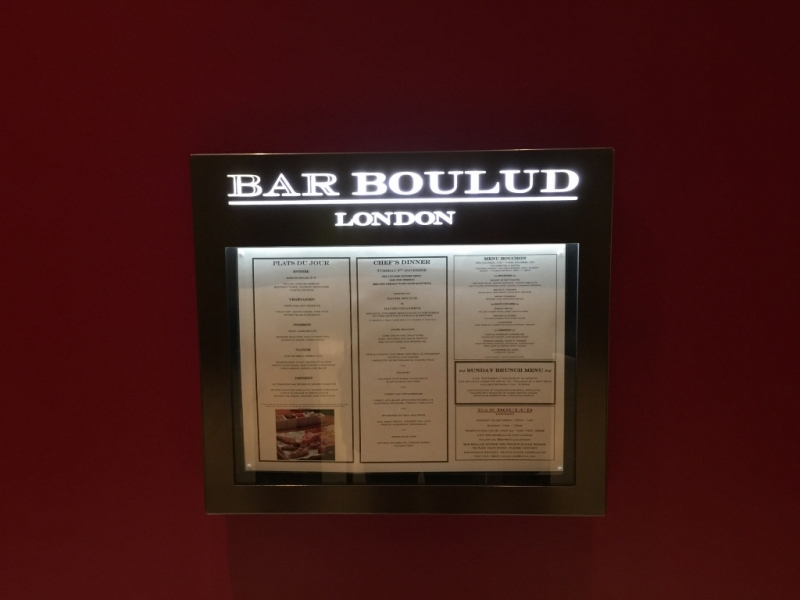 To our delight, superstar chef DANIEL BOULUD, proud proprietor of the three-star DANIEL and DB BISTRO MODERNE in New York (and mentor to our own GAVIN KAYSEN of SPOON AND STABLE) opened BAR BOULUD in The Mandarin Oriental in London. And then, to our disappointment, closed DBGB in New York, where we would eat platters of delicious homemade sausages with our son, who lives a few short blocks away. DRATS !!!! 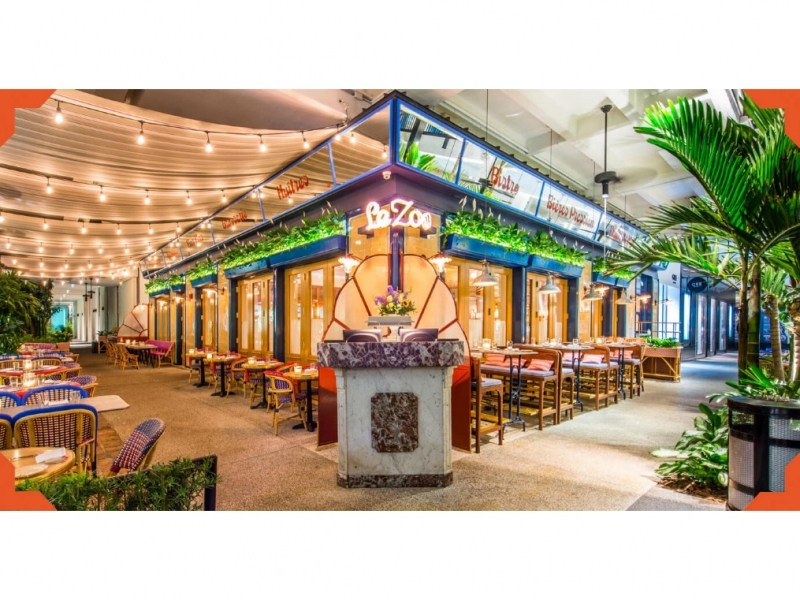 MICHELLE BERNSTEIN, the opening chef of the multi-starred AZUL in Miami, opened up in the edgy, yet emerging gentrifying neighborhood in the 60’s on Biscayne Blvd. 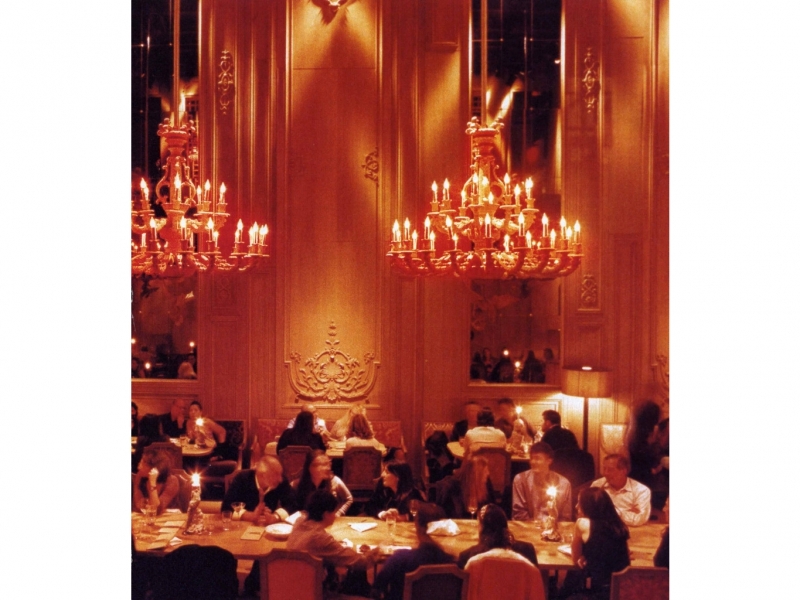 We dined there once. She’s talented and we enjoyed the experience. 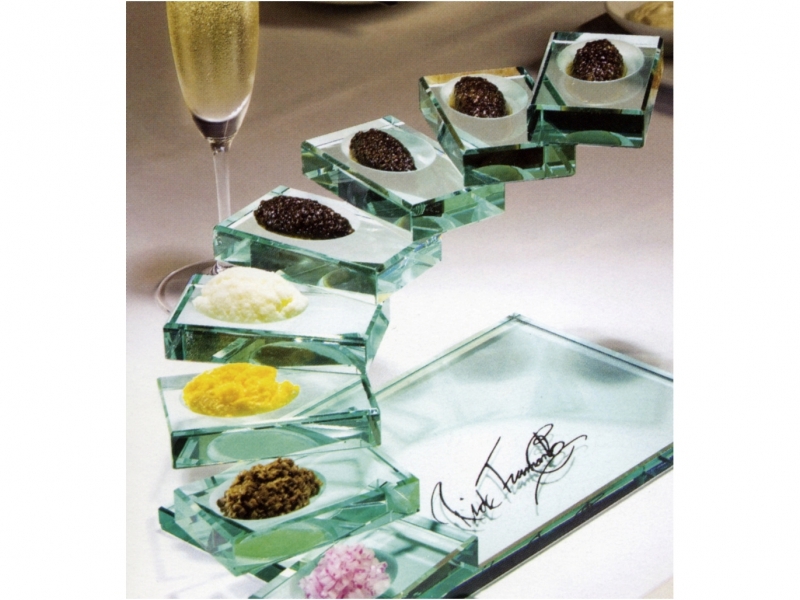 But the décor was a little “off-putting.” Check out the image below. They are closed now. 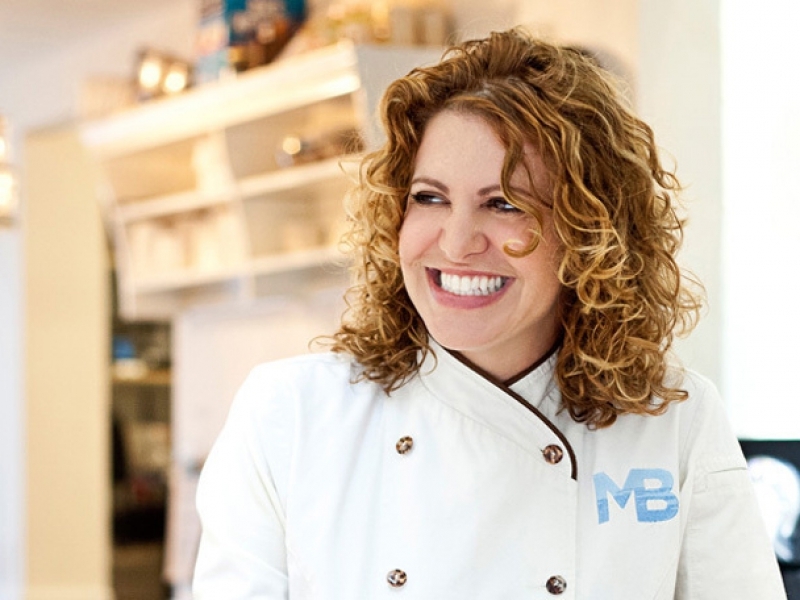 Michelle Bernstein - She's Good! 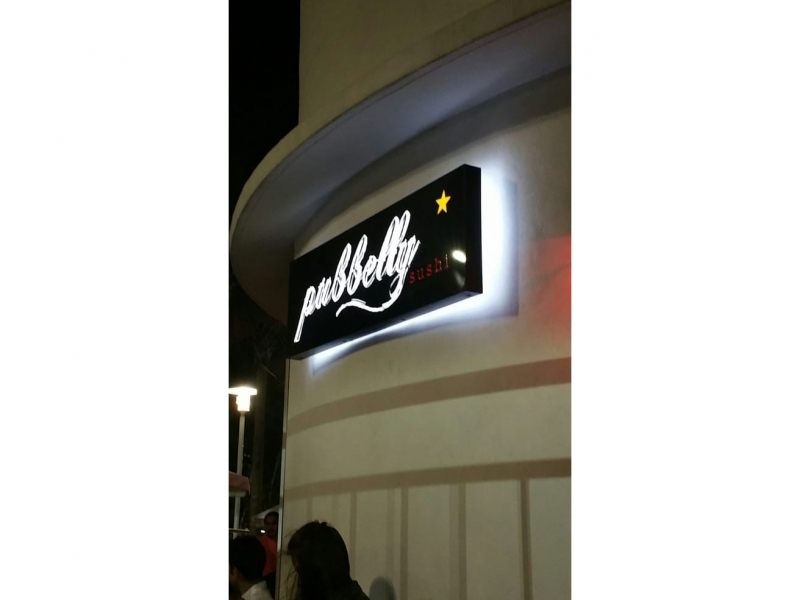 In Miami, the rising star in the restaurant community is THE PUBBELLY GROUP. 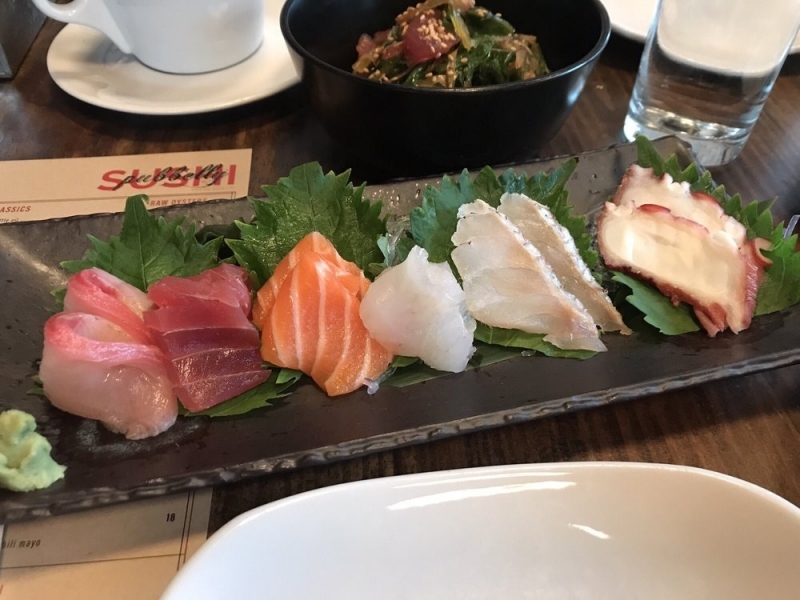 There’s PUBBELLY SUSHI….PUBBELLY STEAK….BARCELONETA, a tapas joint in Sunset Harbor where I (not Joanne for God’s sake), had snails with rabbit sausage! 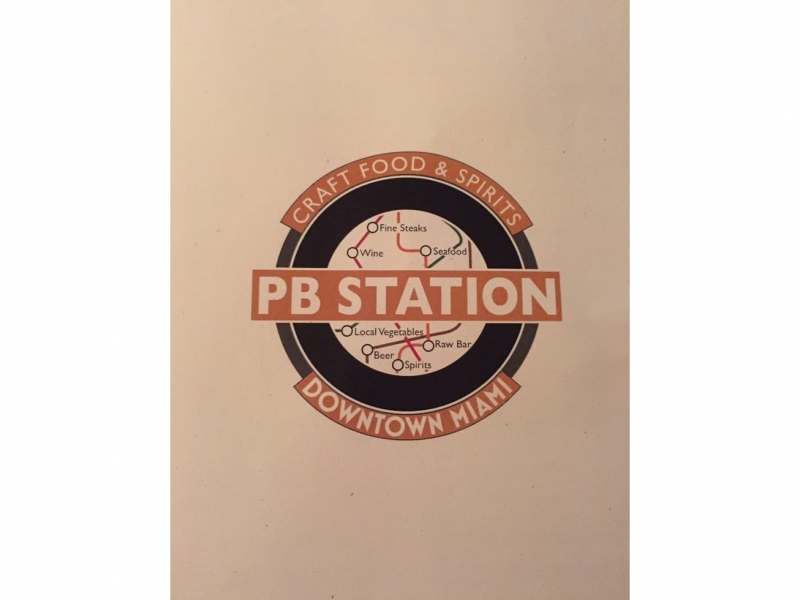 But like all of the extremely talented and successful restaurateurs around the country, they too are not ‘BULLETPROOF.” PB STATION in downtown Miami opened and swiftly closed. Too bad; I liked the place. 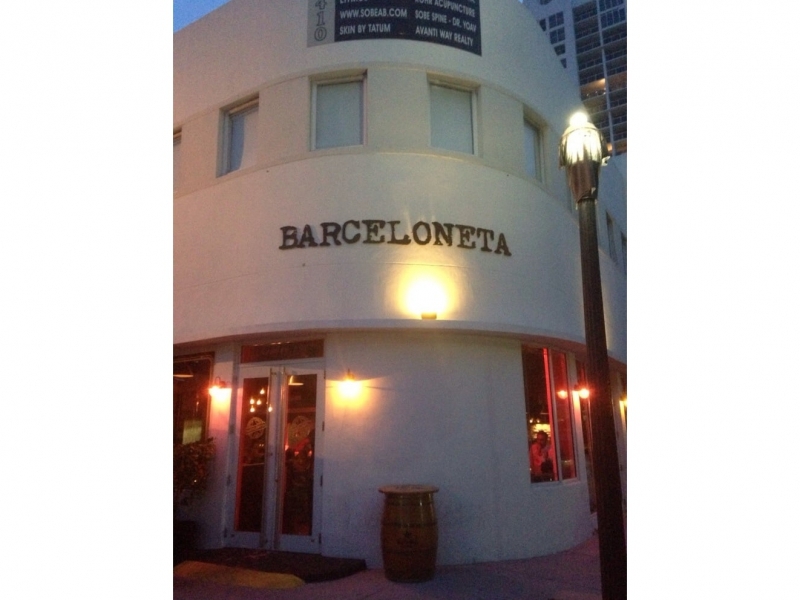 But downtown Miami? YIKES! TOM COLICCHIO is brilliant. 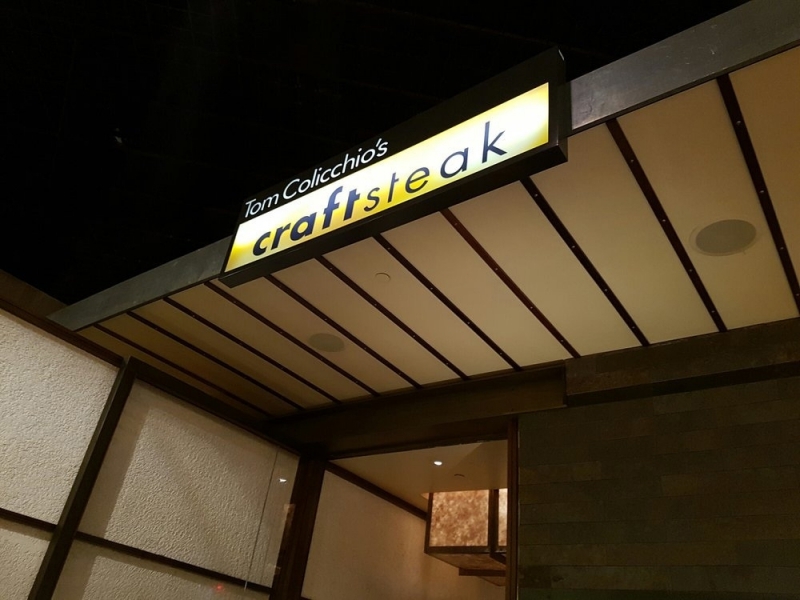 A judge on Top Chef and creator of the national chain of ‘WICHCRAFT sandwich shops, he created the CRAFTSTEAK brand that lives at the MGM GRAND in Vegas. 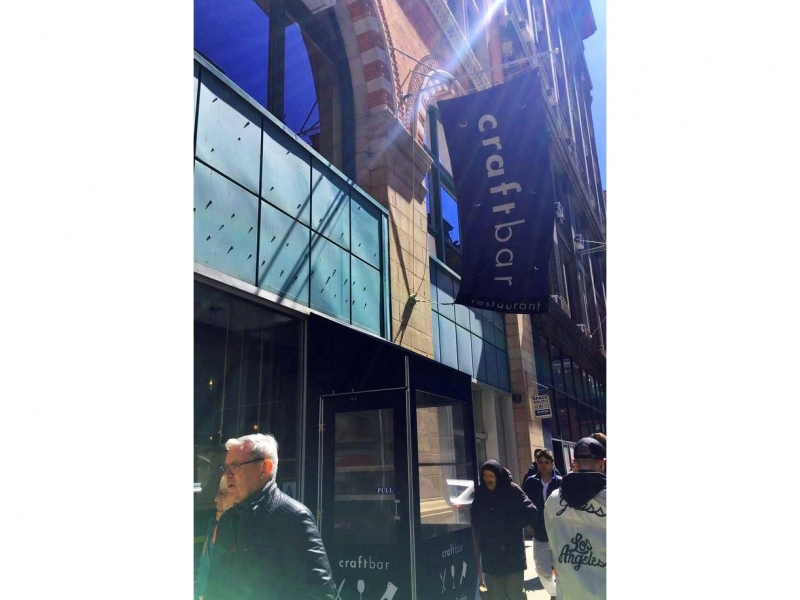 We have eaten at his first CRAFTSTEAK in New York and also in Vegas with the Parasole culinary team. Loved ‘em both. The one in Vegas survives; New York does not. 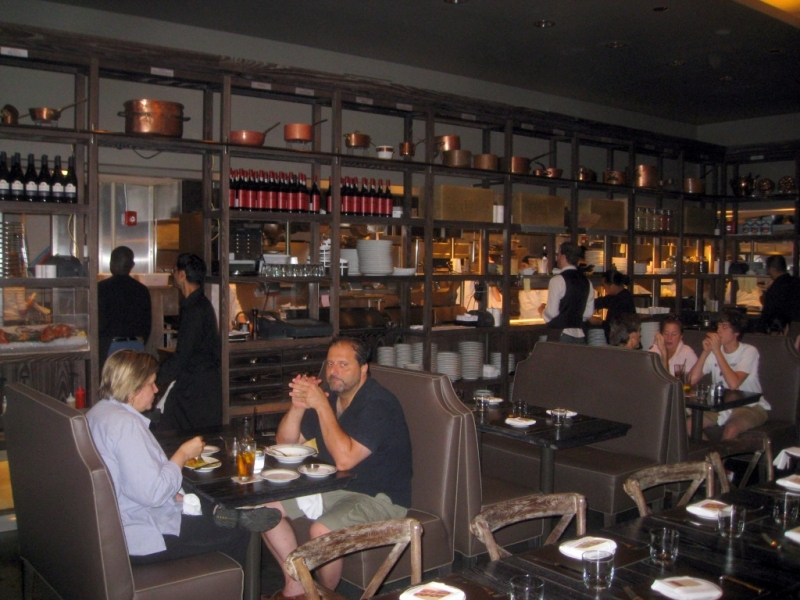 In part, due to the 2008 recession, COLICCHIO said (and I paraphrase) “People just aren’t willing to spend a hundred bucks for a steak often enough.” So it morphed into COLICCHIO & SONS, a more casual iteration of the steakhouse. 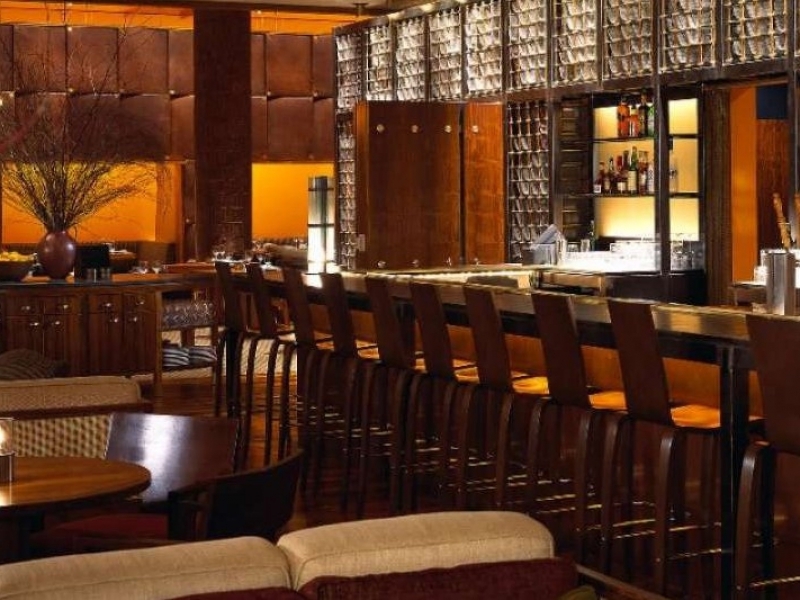 Even more distressing to us was the closing of COLICCHIO’S CRAFTBAR in New York. 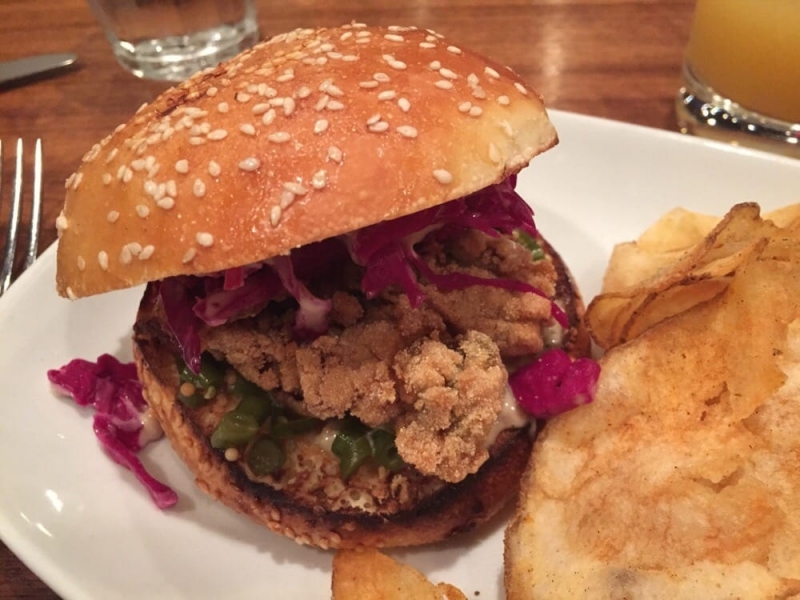 It featured one of my all-time favorite dishes: a Deep Fried Oyster Sandwich. Joanne and I will miss that place. It was our secret lunch spot. Back to Miami, and to the sleek and tasty NUMBER #1 EDITION HOTEL, right on Collins Avenue, across from the now closed CONTINENTAL. 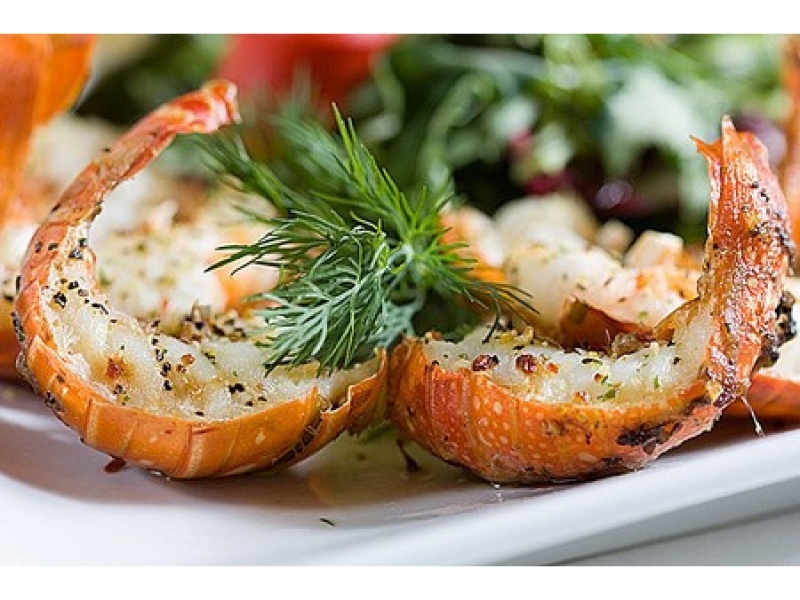 COLICCHIO opened BEACHCRAFT there a couple of years ago. 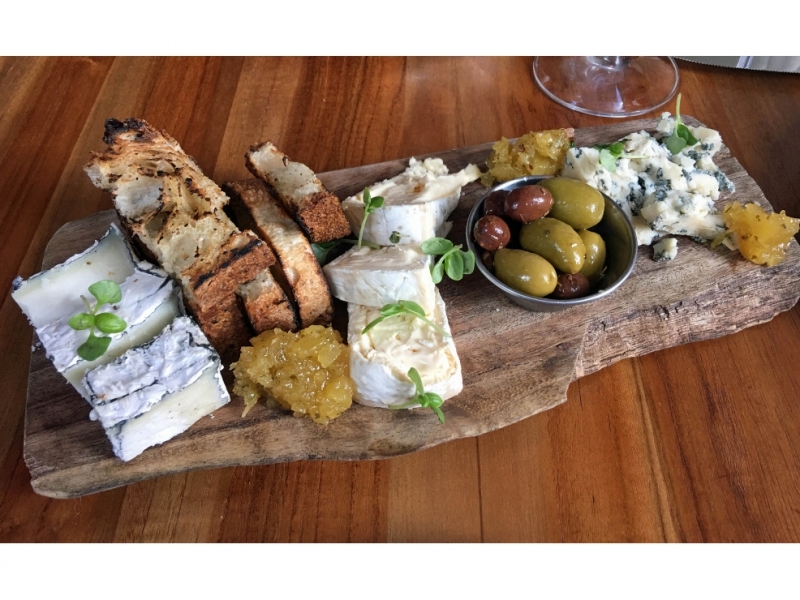 It featured one of the best cheese boards I’ve ever had. See the image below. But it’s gone – replaced by HABITAT from the PUBBELLY boys. 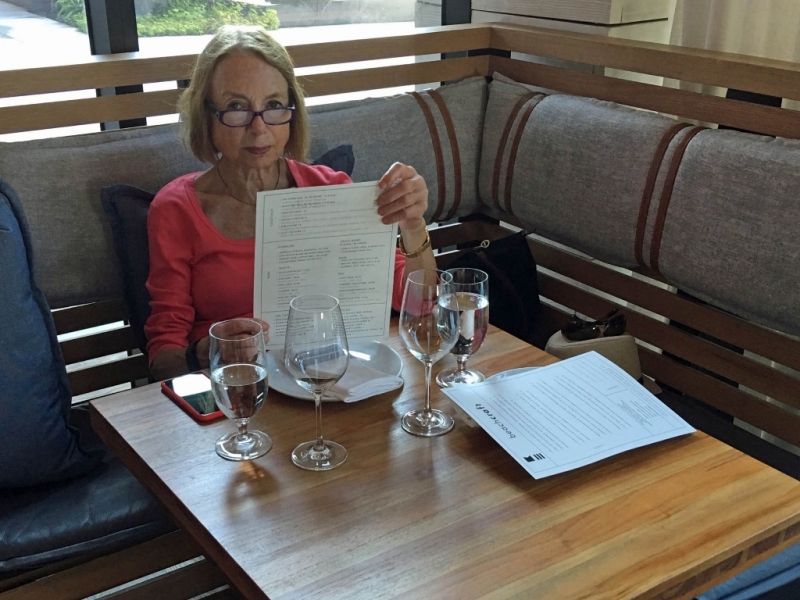 BTW….Corner table #72 is still #72. 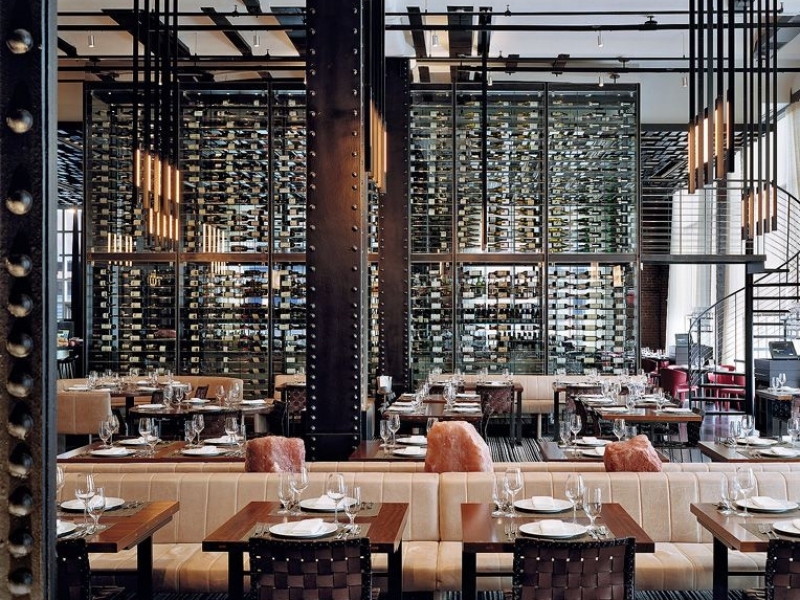 It’s weird because COLICCHIO is arguably one of the brightest and most talented restaurateurs in the country. 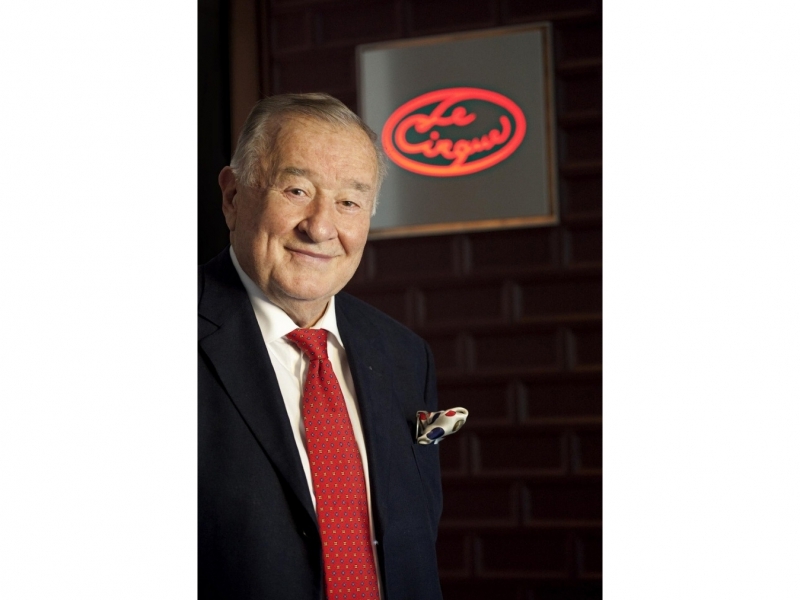 After all, he was a partner with DANNY MEYER in the creation of GRAMERCY TAVERN, which runs neck and neck with BALTHAZAR as the most visited restaurant in New York City. 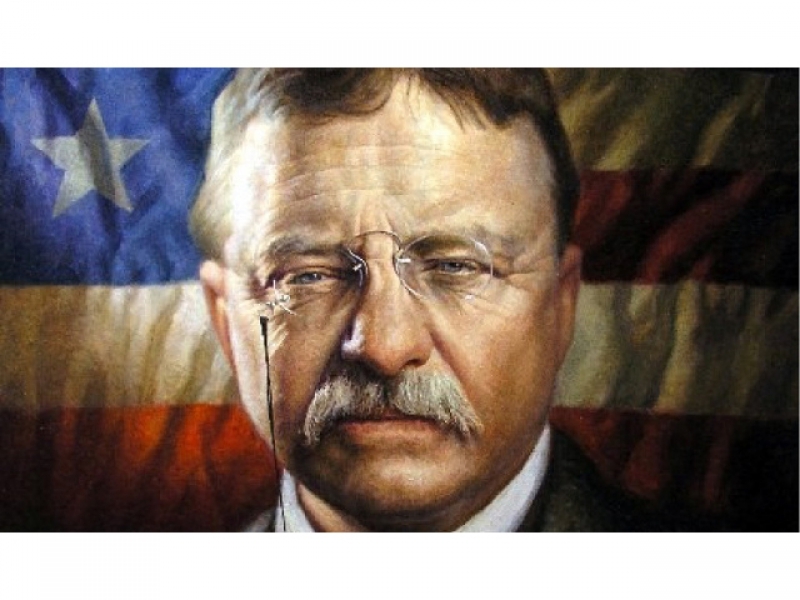 These folks that I’ve mentioned are all pioneers and risk takers. 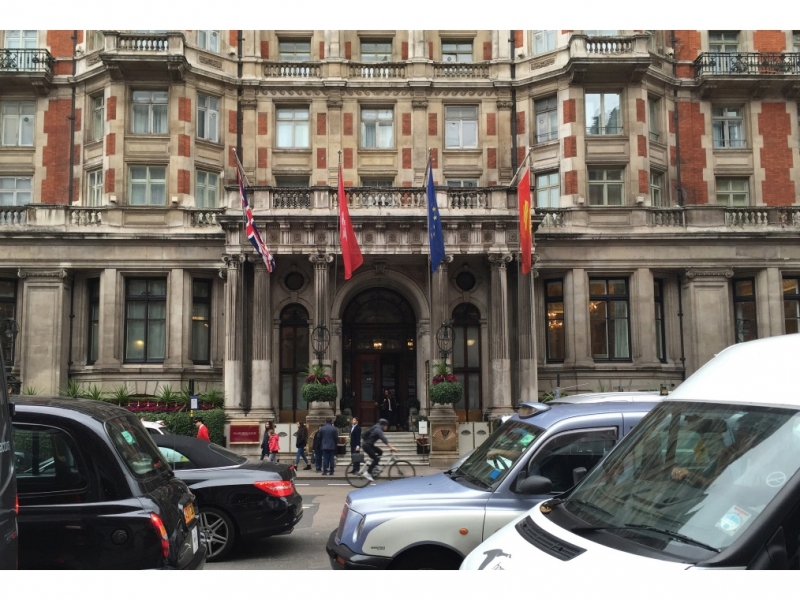 Sometimes it works out…. and sometimes it doesn’t. 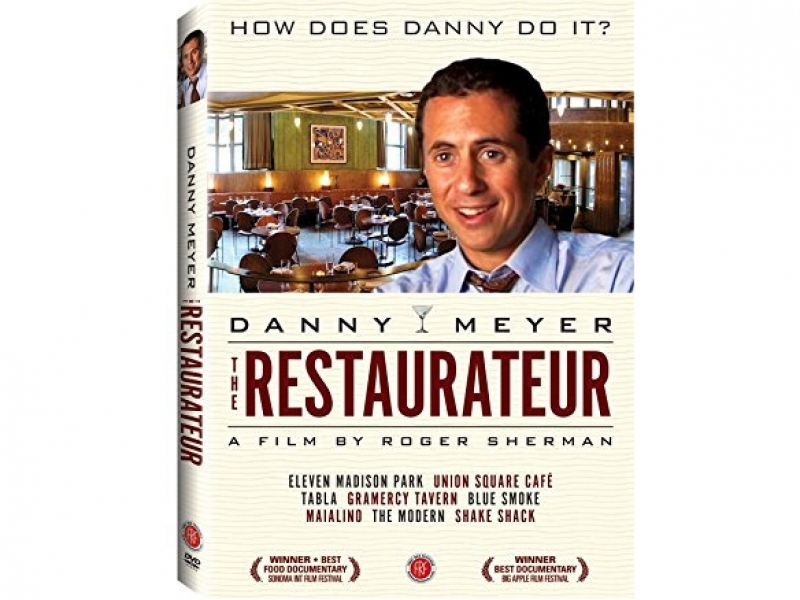 Which brings me to DANNY MEYER….. When Danny decided to open UNION SQUARE CAFÉ 29 years ago, the Union Square neighborhood was dark, dingy and dangerous at night. 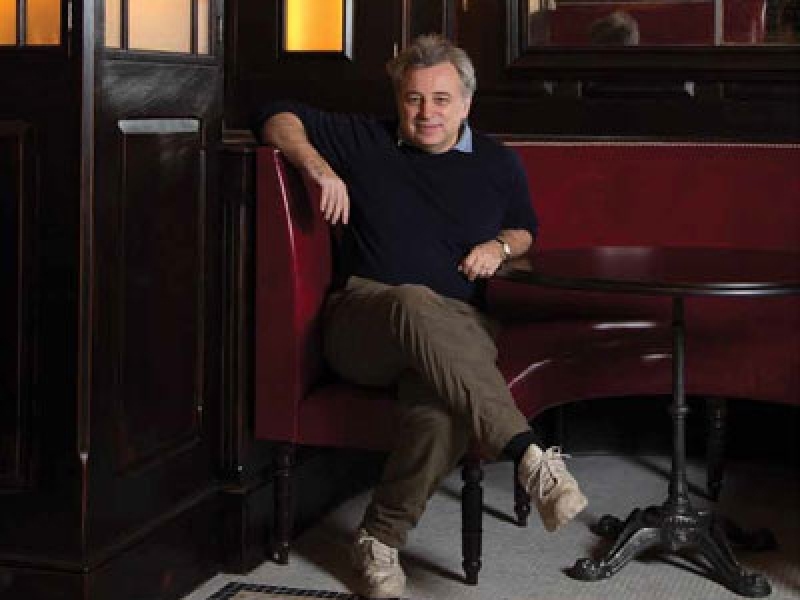 But he opened up anyway….and UNION SQUARE CAFE quickly became wildly successful. 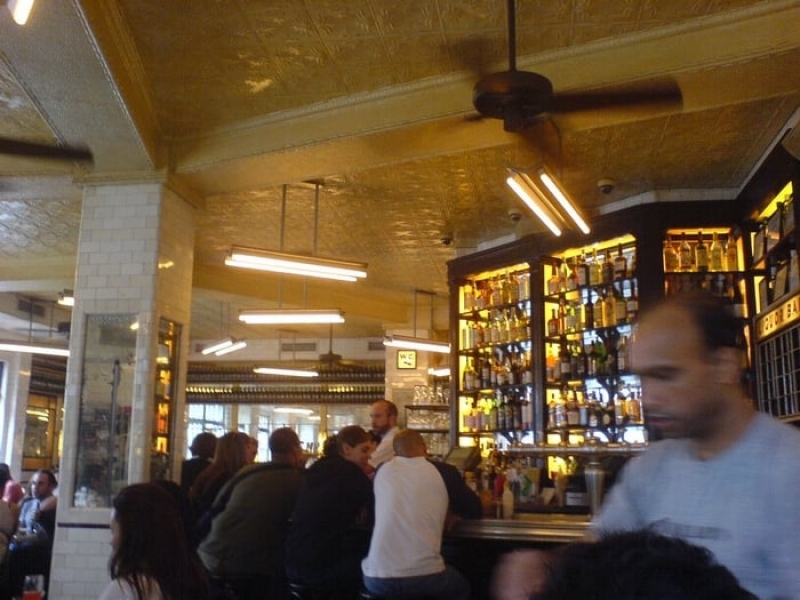 As I think about it now, it’s in the same league as BALTHAZAR and GRAMERCY as far as frequent visits go. 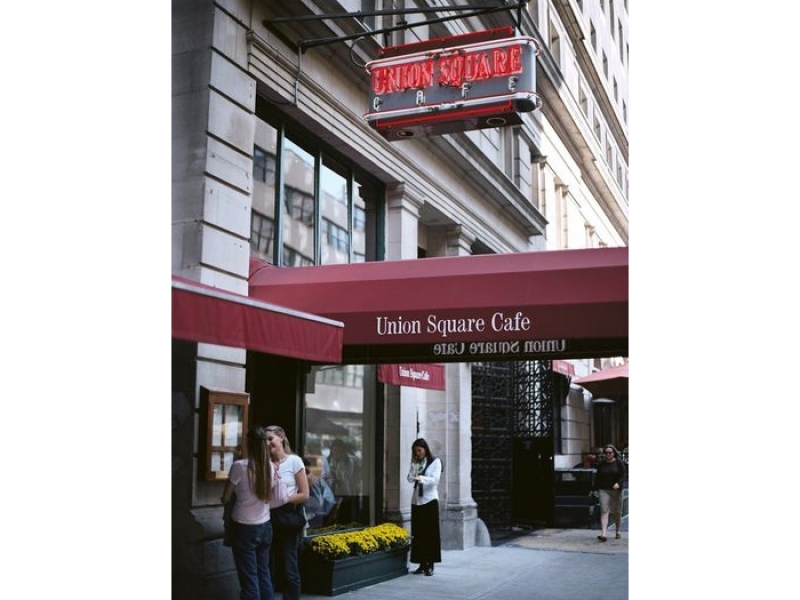 But UNION SQUARE CAFE, after 29 years, was recently forced to move. The trade rags cited a tripling of his rent. 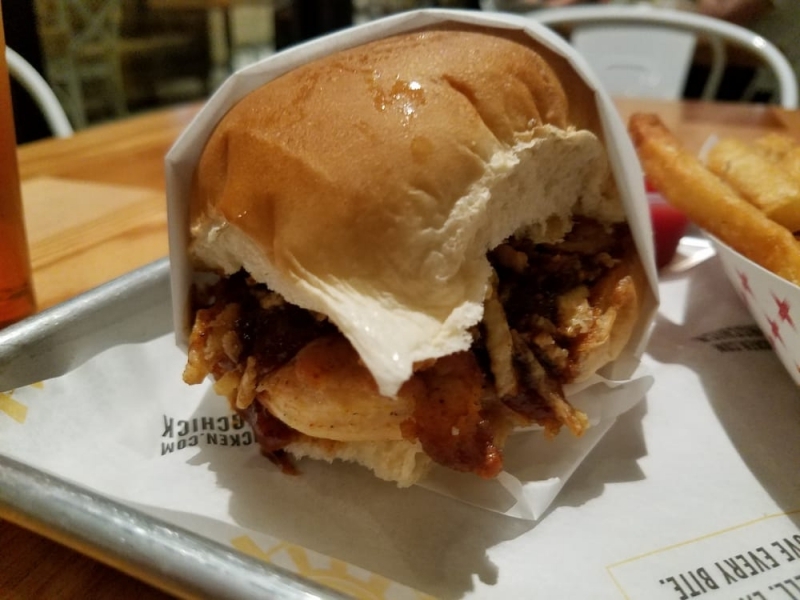 See, here’s what happens – and this will provide a clue to many (but not all) of the restaurant closings that I’ve described. An entrepreneur takes a chance; maybe seizes on cheap rent in a risky neighborhood. 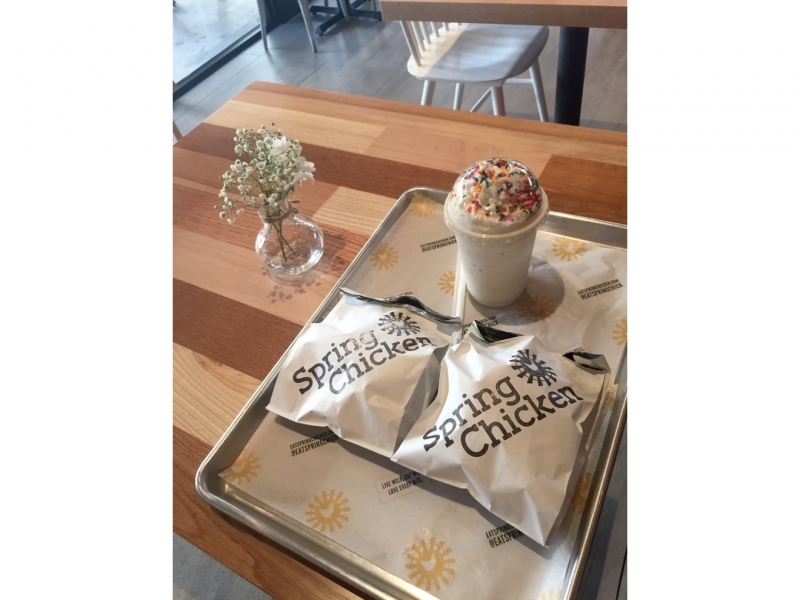 The place is a hit. 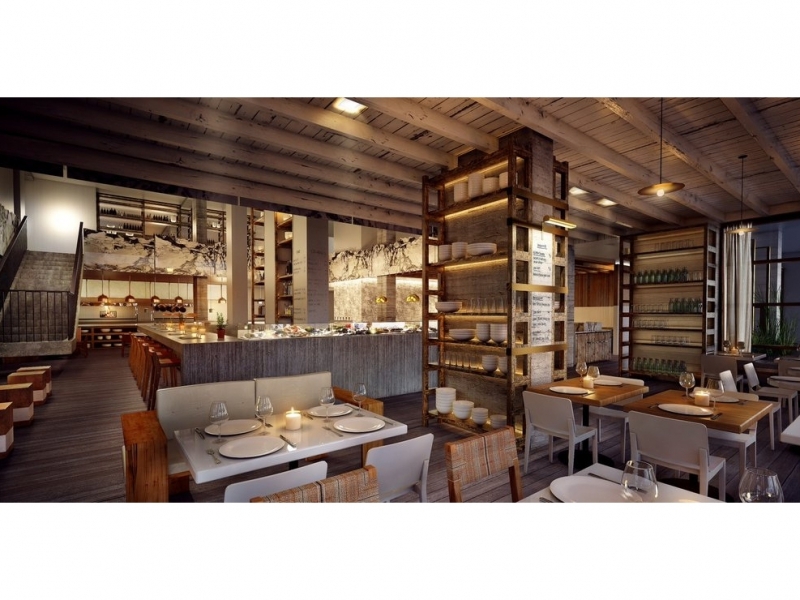 Other restaurants move in. People start to notice. Ad agencies rent office space, soon followed by other kinds of office tenants. Next comes housing…lots of lofts. Grocery stores see the opportunity. You get the idea….and you all know what follows: Rents double. Then triple. Taxes skyrocket. 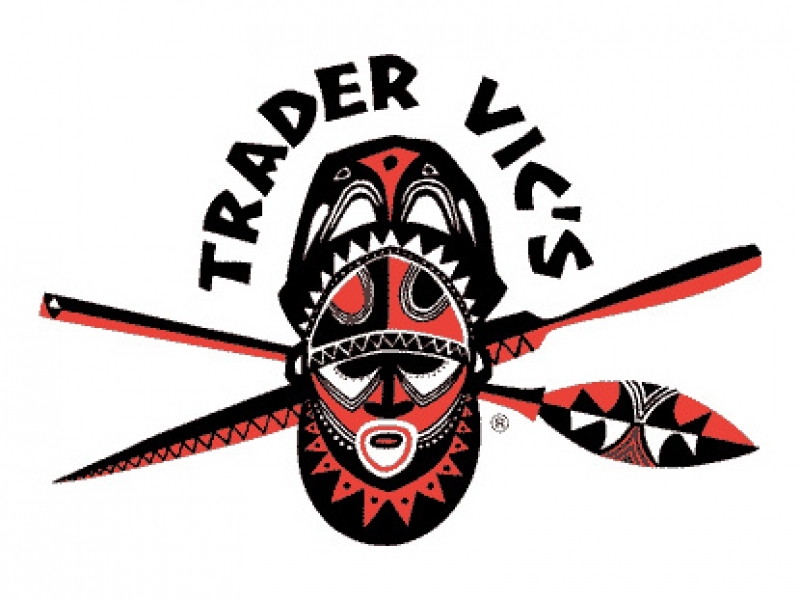 And the poor restaurateur who was the original “stalking horse” gets priced right out of the market – the market that he or she created. 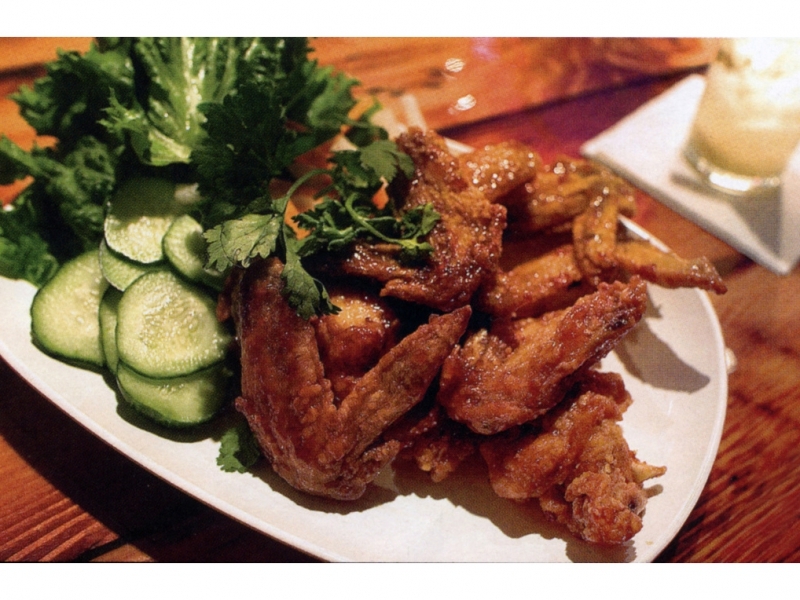 BTW, the newly located UNION SQUARE CAFÉ is a HOME RUN! And ironically, what I think they did was revolutionary! 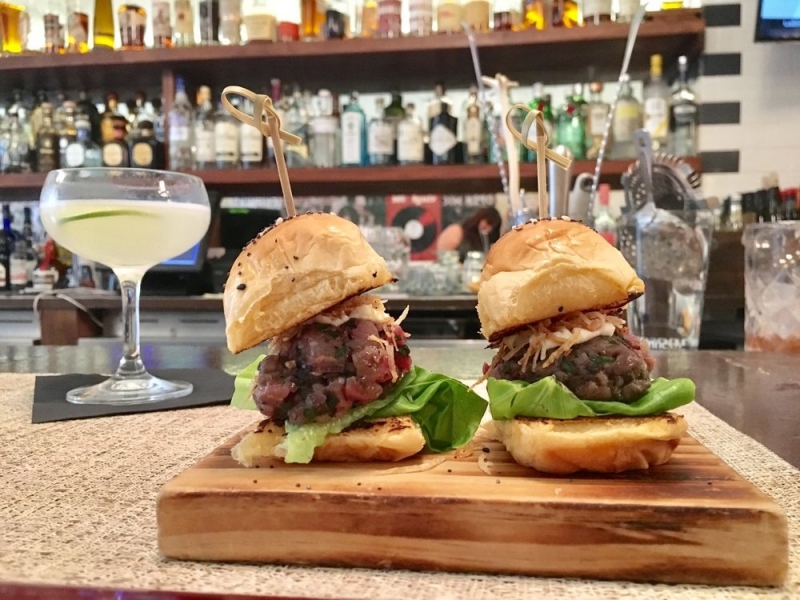 They invented the notion that really good food…priced right, offering a tony yet relaxed ambiance, usually in emerging edgy neighborhoods, would be just the ticket. Did this phenomenon contribute to the demise of the pretentious, stiff “fine and fancy” joints? I think so – and with no help from the 2008 economic downturn. Today, there just aren’t enough folks who want to sit at dinner for four hours and end up with a three hundred dollar tab. Now, to be sure, restaurants close for other reasons. Your building gets sold or slated for re-development…the neighborhood changes (and maybe not for the better)…government rules and regulations choke you financially…the city embarks on a year-long road construction project in front of your restaurant…tastes change…your original customer base grows old and dies…you lose your parking…a recession hits…renovations or repairs are needed and they prove to be more expensive than you can afford….the list goes on and on. 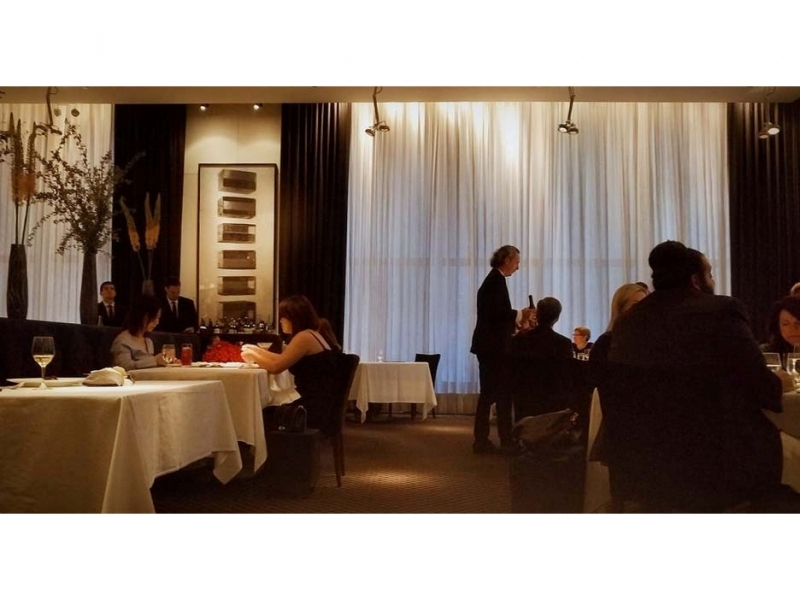 The folks I have mentioned are in the GENIUS category, and are among the best restaurateurs the nation has to offer. But sometimes geniuses just plain miss. AND, SADLY, THAT’S THE WAY IT WORKS.